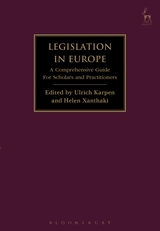 This book provides a practical handbook for legislation. 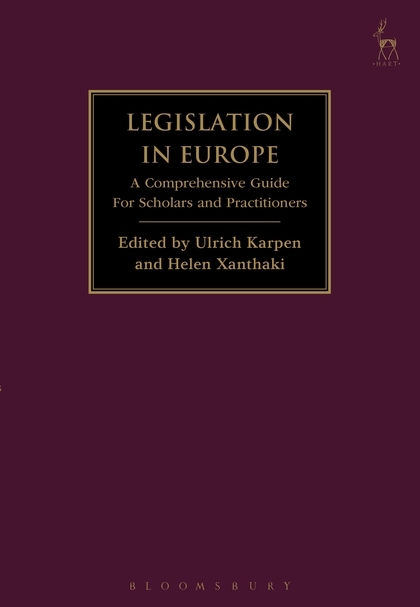 Written by a team of experts, practitioners and scholars, it invites national institutions to apply its teachings in the context of their own drafting manuals and laws. 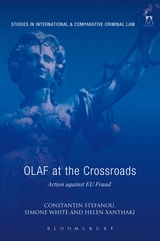 Analysis focuses on general principles and best practice within the context of the different systems of government in Europe. Questions explored include subsidiarity, legitimacy, efficacy, effectiveness, efficiency, proportionality, monitoring and regulatory impact assessment. 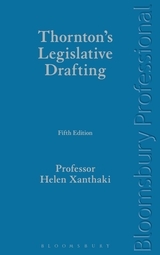 Taking a practical approach which starts from evidence-based rationality, it represents essential reading for all practitioners in the field of legislative drafting. “This is a new and fascinating book. 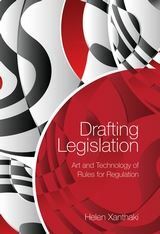 It deserves many readers – who it will both challenge and reward.” – Ross Carter, Principal Counsel, New Zealand Parliamentary Counsel Office, Secretary of the Commonwealth Association of Legislative Counsel (CALC), Wellington, New Zealand, Theory and Practice of Legislation (2017) Vol 5 Issue 2. Ulrich Karpen is Professor of Constitutional and Administrative Law, University of Hamburg.